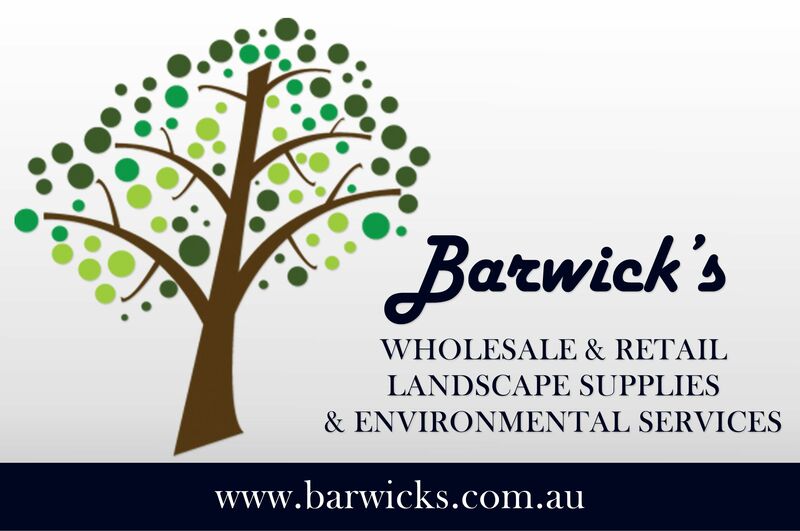 Barwicks Landscape Supplies is a Tasmanian business that has over 40 years experience in providing Environmental services & the supply of Landscaping materials to the public and to commercial operations. Barwicks add value to forest and manufacturing residual wastes that would be heading for landfill. Browse our extensive product list and please do not hesitate to contact us or even request a quote. 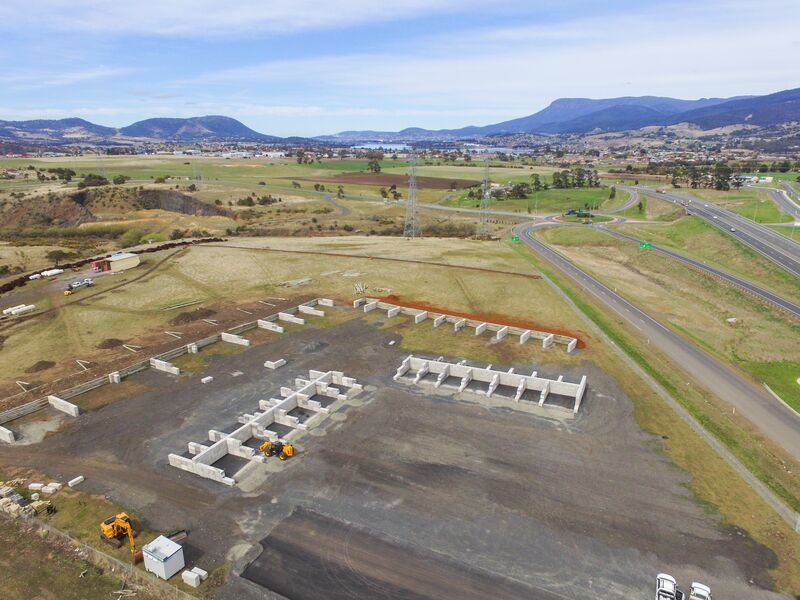 Barwicks Tasmania recycles green waste that would otherwise be heading for landfill into rich organic compost. Helps retain moisture in the soil. Cools the root zone of plants which lowers transpiration of moisture from the plant. Builds soil structure and adds nutrients (fertilizer is still recommended). 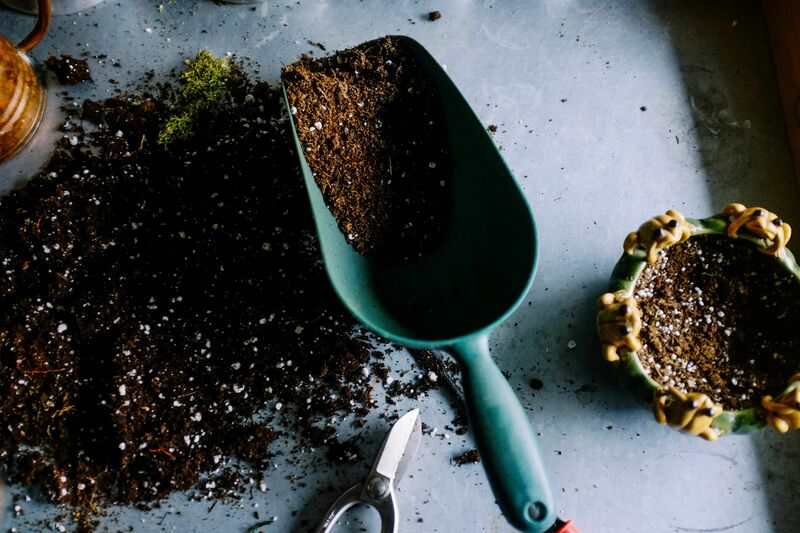 Aids micro-organisms that are beneficial to plants and soil. Helps prevent salinity problems by reducing evaporation. Introduces organic material into poor soils.